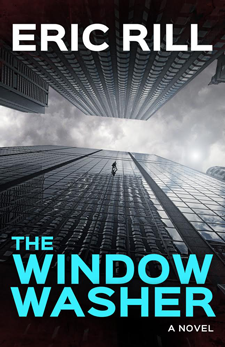 Eric Rill’s The Window Washer is a top-notch,high octane thriller with an ensemble cast. It charts new territory by examining shades of evil and whether the ends justify the means. Eric Rill expertly spins a cops/crooks tale around a cornucopia of exceptional characters. Eric Rill wastes no time grabbing readers in his new novel… Readers will find an entertaining story in The Window Washer, one that’s a cut above the typical novel of this genre. Eric Rill has a real winner with The Window Washer!